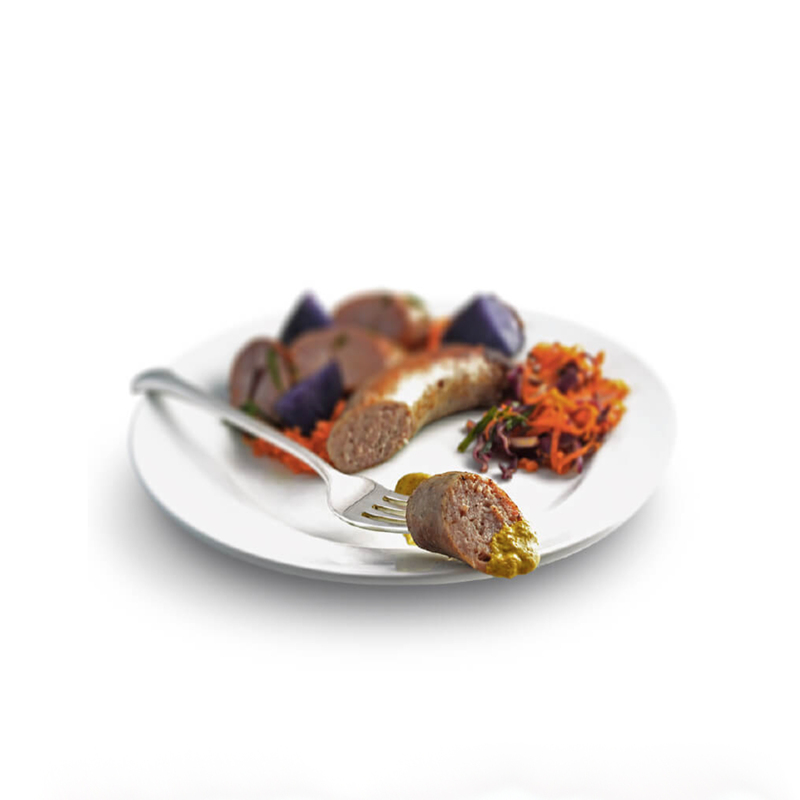 Grocery meat and sausage packaging can look pretty generic, more often than not a label slapped on a Styrofoam tray. 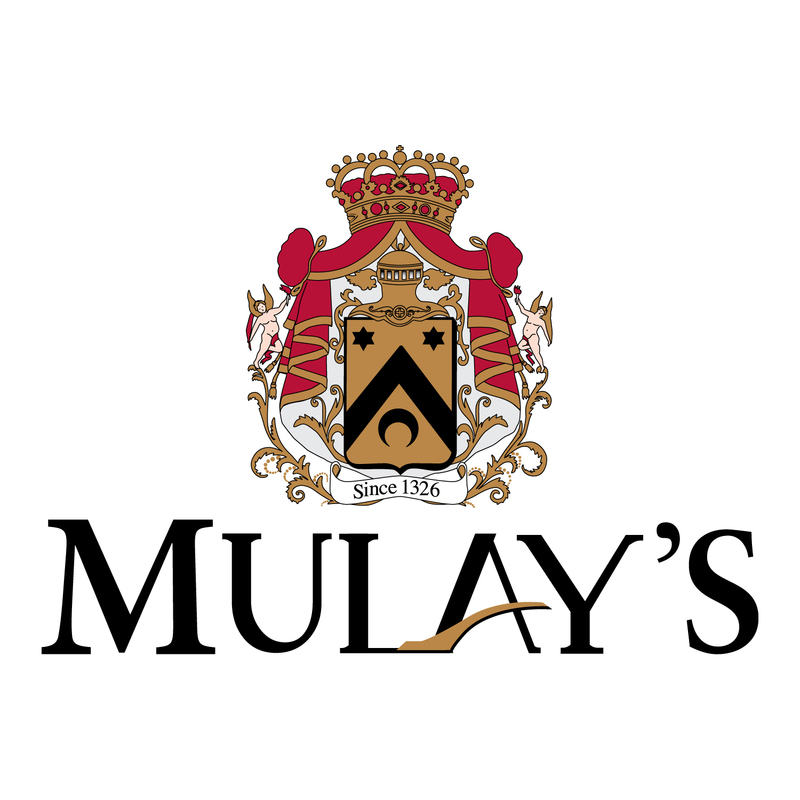 But if you are Mulay’s, with a family heritage dating back to 1326, and an unswerving commitment to quality, that’s simply not good enough. 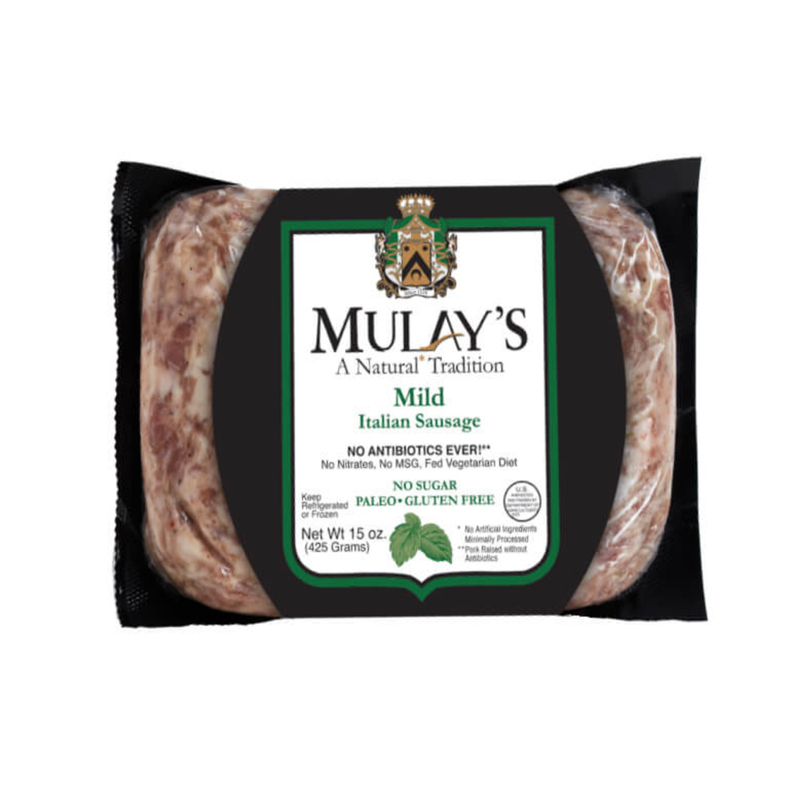 So, instead, be premium. 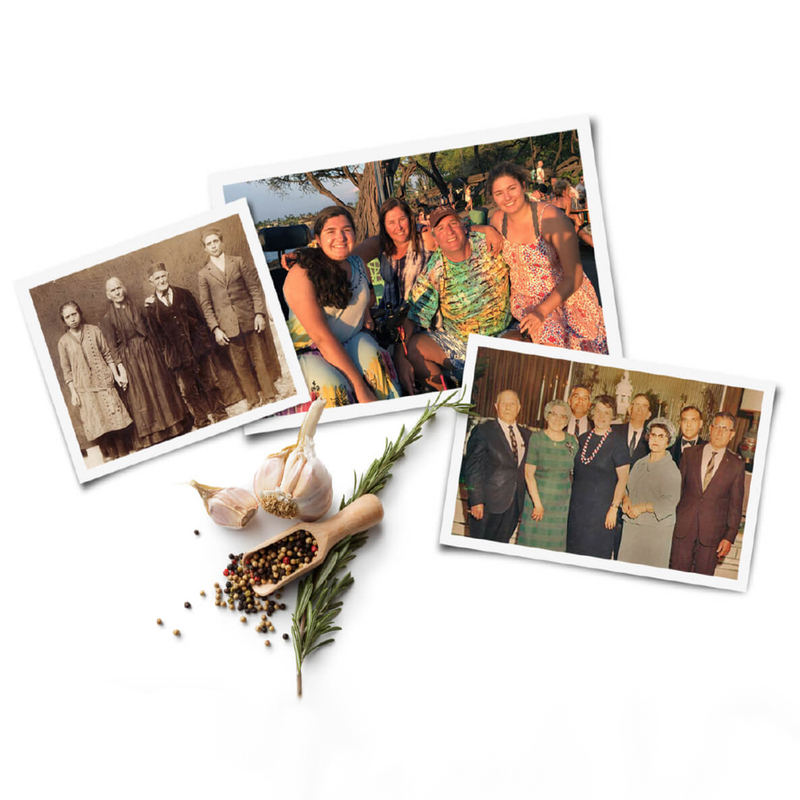 Instead of a label, we created a paperboard wrap, literally a mural of imagery and emotion to communicate the brand’s point-of-difference and benefit, and capture the authenticity of the product and the Mulay family Sicilian heritage. 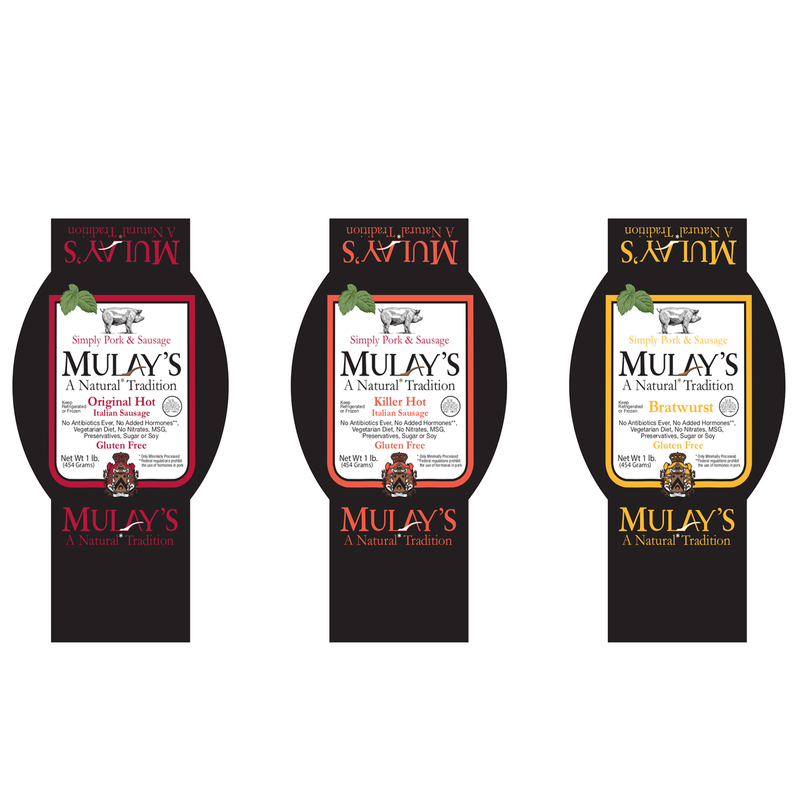 After all, Mulay’s is a promise of quality, a rich culinary experience. 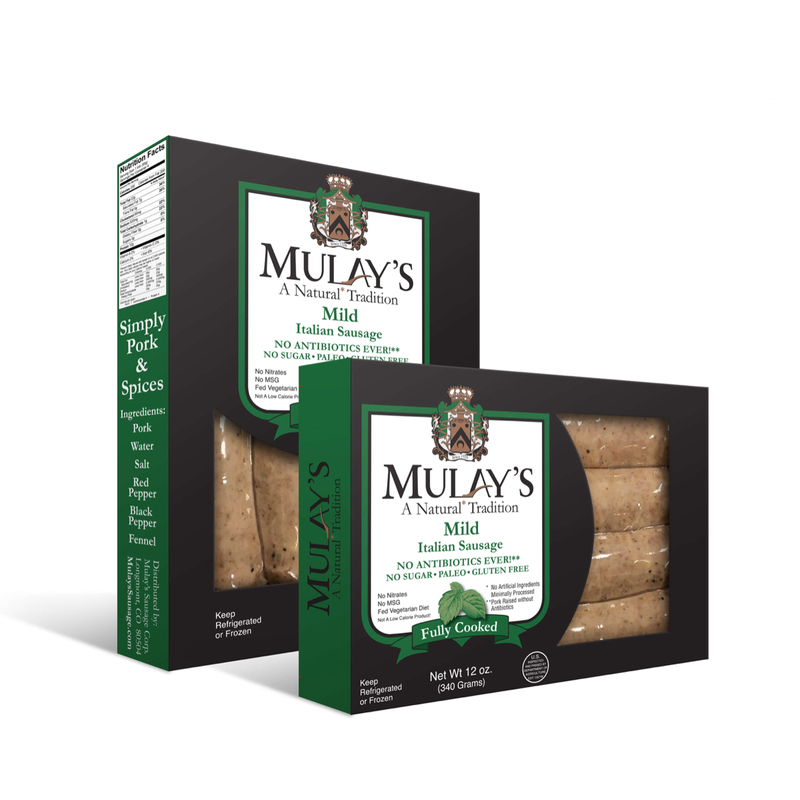 It deserves quality packaging.